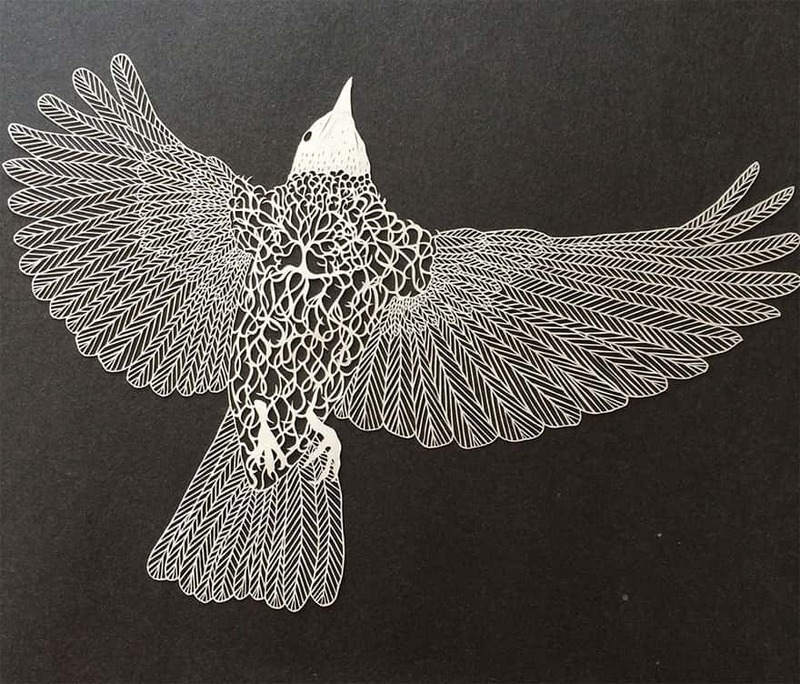 This amazing Fine Paper Art is the work of U.S. artist Maude White. 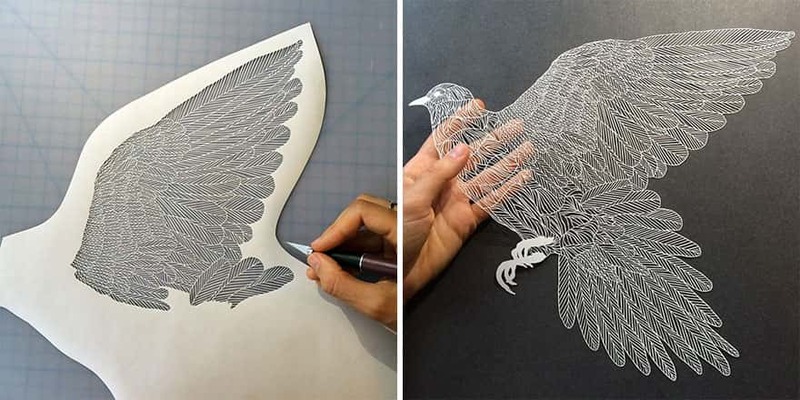 These works of art are hand cut and the detail is absolutely stunning. 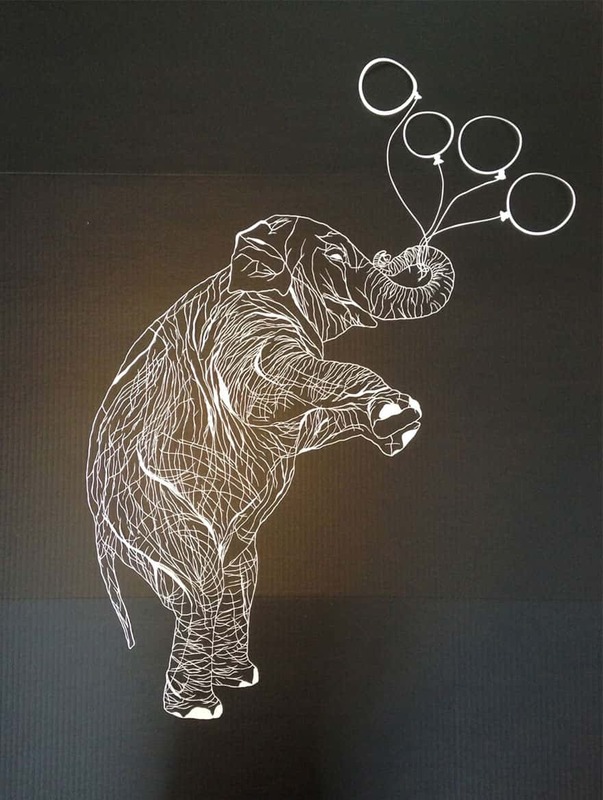 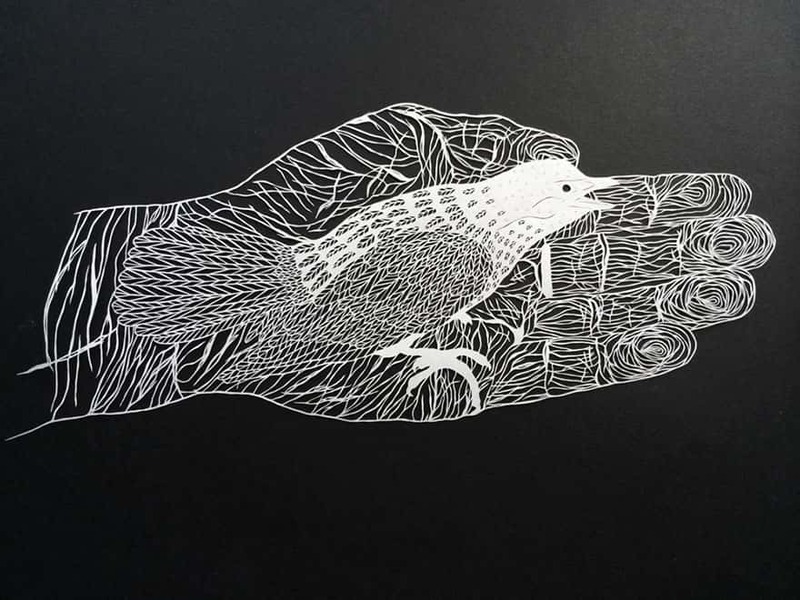 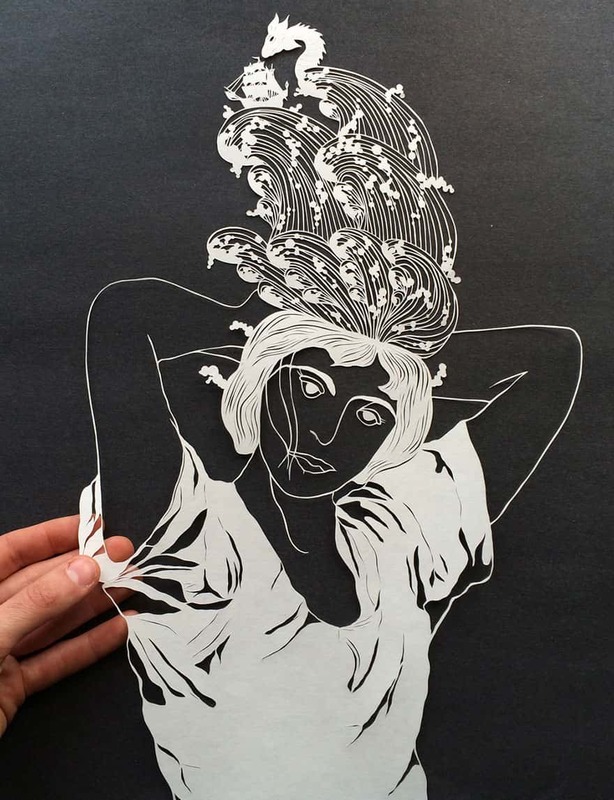 Maude uses a craft knife to cut the paper and create these amazing illustrations. 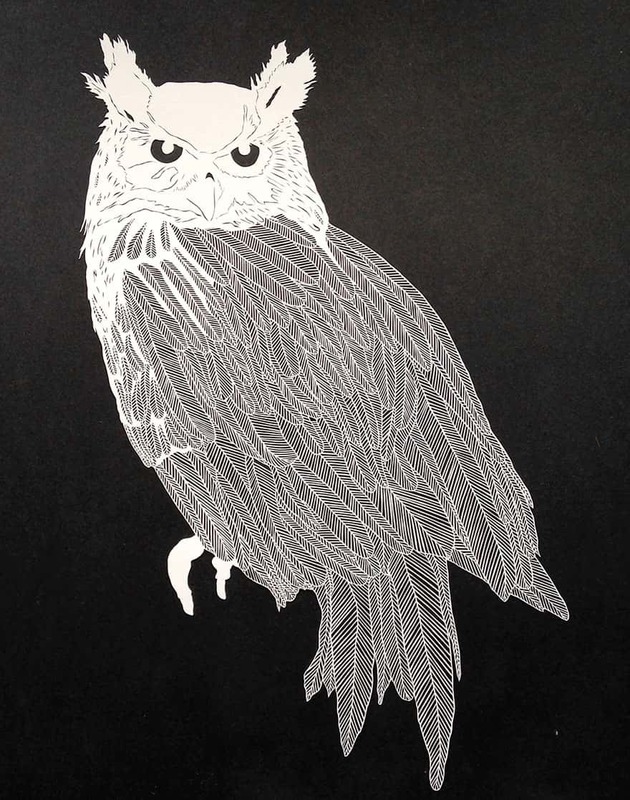 Maude has an online store where these awesome works of art or for sale. 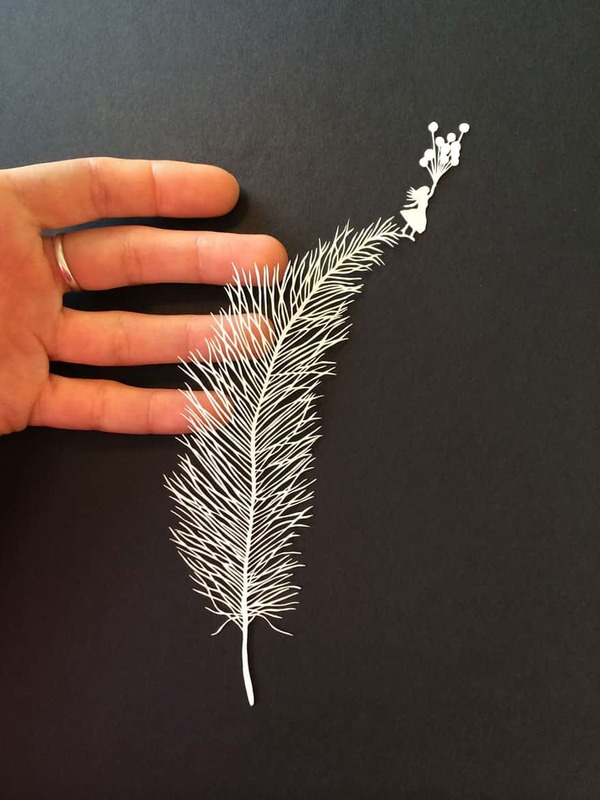 She also creates other things such as felt jewelry. 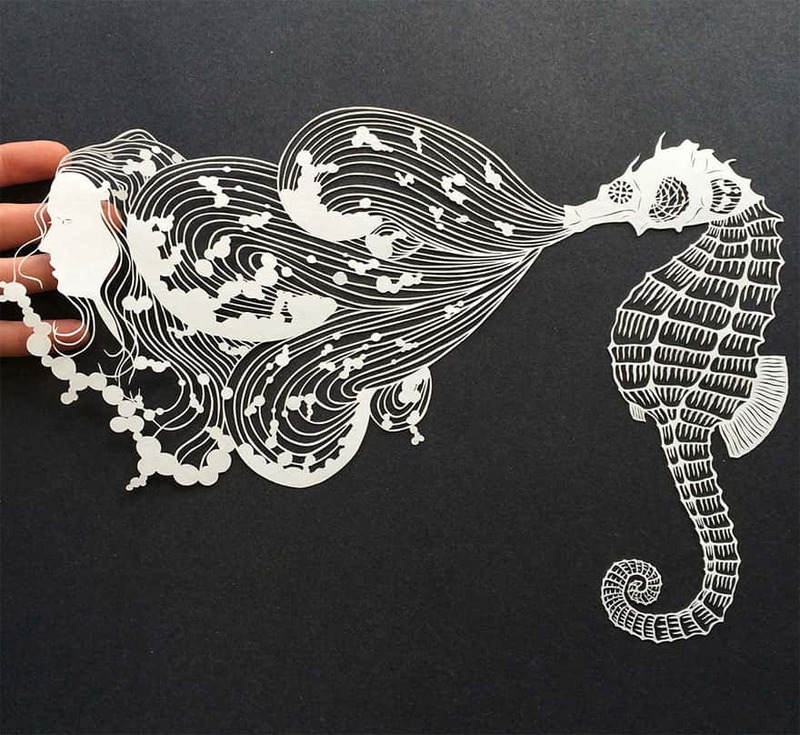 Many hours of work are needed in order to produce these detailed, intricate cuttings. 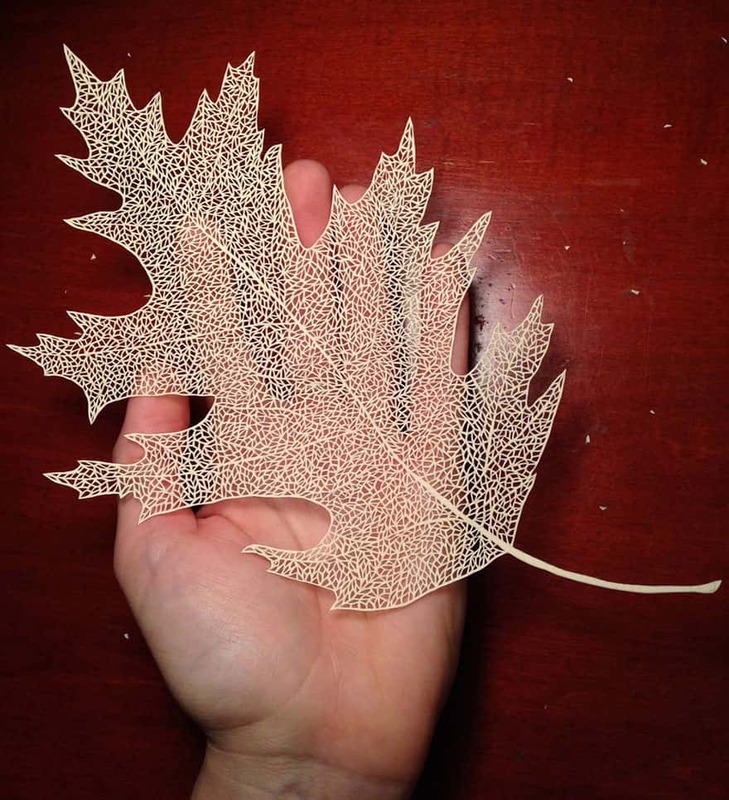 If you have ever made a paper snowflake then you will have some idea of the awesome skill Maude has. 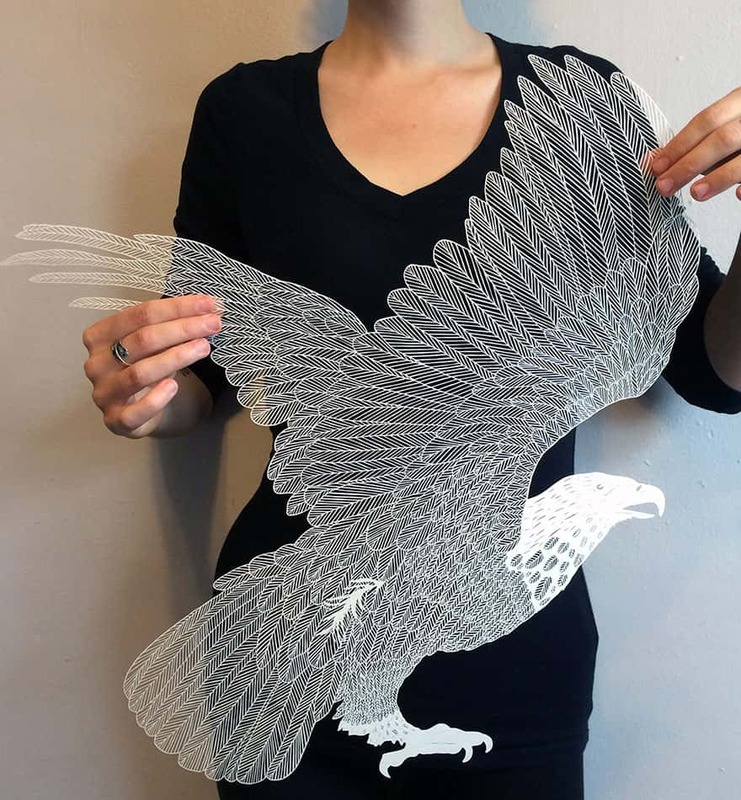 Each of these paper cuttings is unique and intricate. 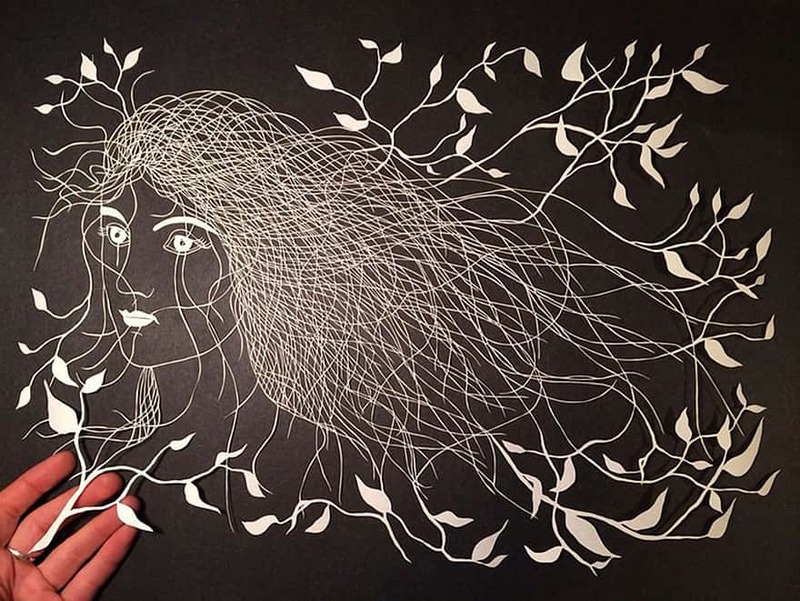 Well done Maude White !